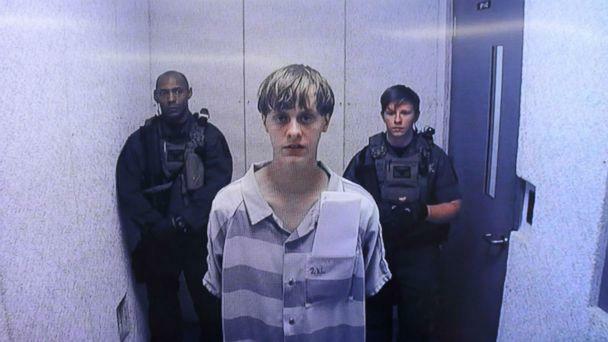 The younger sister of Dylann Roof, who was sentenced to die for murdering nine black churchgoers in Charleston, South Carolina, was arrested Wednesday at her school for allegedly bringing weapons to campus and posting to Snapchat a message police said "caused alarm." 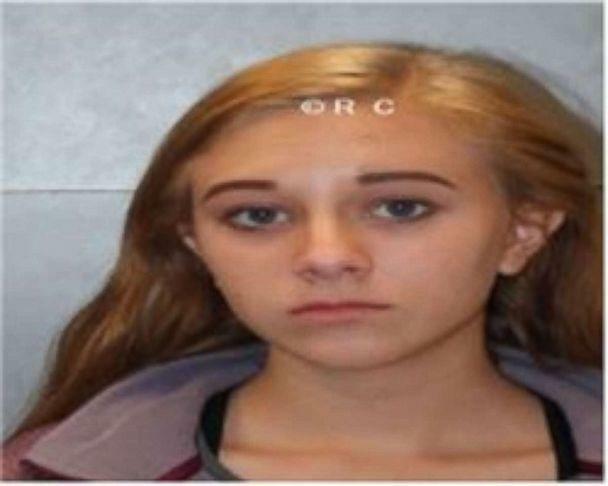 Morgan Roof, 18, was arrested at A.C. Flora High School in Columbia, South Carolina, after school officials told police that she had a knife, pepper spray and marijuana in her possession, the Richland County Sheriff's Department said in a statement. "No students were harmed as a result of this incident," according to the statement, with the department adding that officials had "acted appropriately" by alerting the school resource officer to arrest her for violating school policy. The RCSD also said it was also aware of a Snapchat post by Morgan Roof that "caused alarm to the student body." "Your walking out of the allowed time of 17min, they are letting you do this, nothing is gonna change what tf you think it's gonna do? I hope it's a trap and y'all get shot we know it's fixing to be nothing but black people walkin out anyway," the post said, according to several media outlets. South Carolina Governor Henry McMaster released a statement following the arrest that said "potential tragedy" had been avoided at the school. He also referenced a separate incident at A.C. Flora on Wednesday in which two different students were arrested for bringing weapons with them. "In two separate incidents," McMaster said via Twitter, "students and educators reacted quickly to reports of suspicious activity" to avoid "potential tragedy."